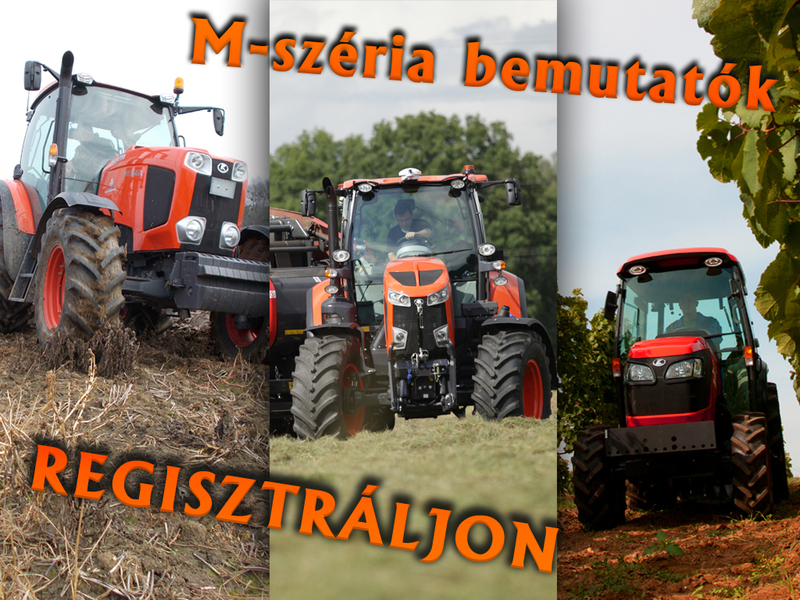 traktoros kísérettel kimondani a boldogító igent. érkezett és traktorral folytatta útját a templomig. 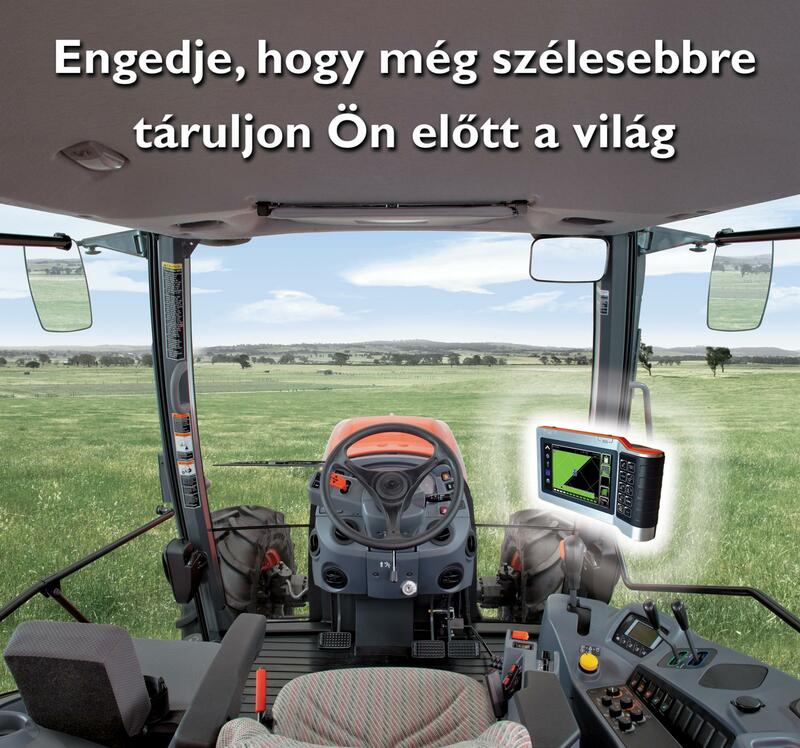 Ez a hónap a traktoros esküvőkről szól. 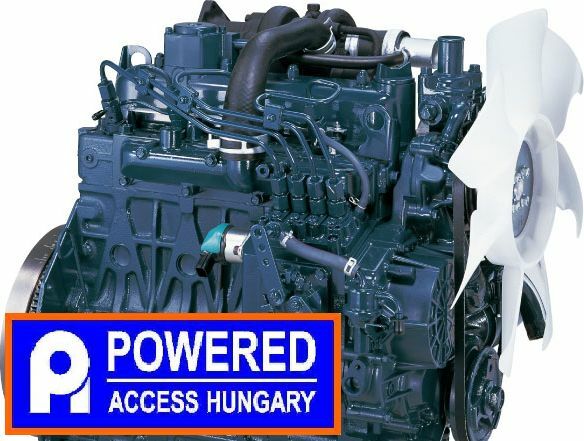 Sok boldog, hosszú évet kívánunk az ifjú párnak! 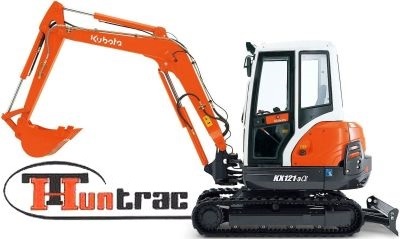 A dream couple were parades with Kubota M135GX in Dany-Hungary on 19th July. 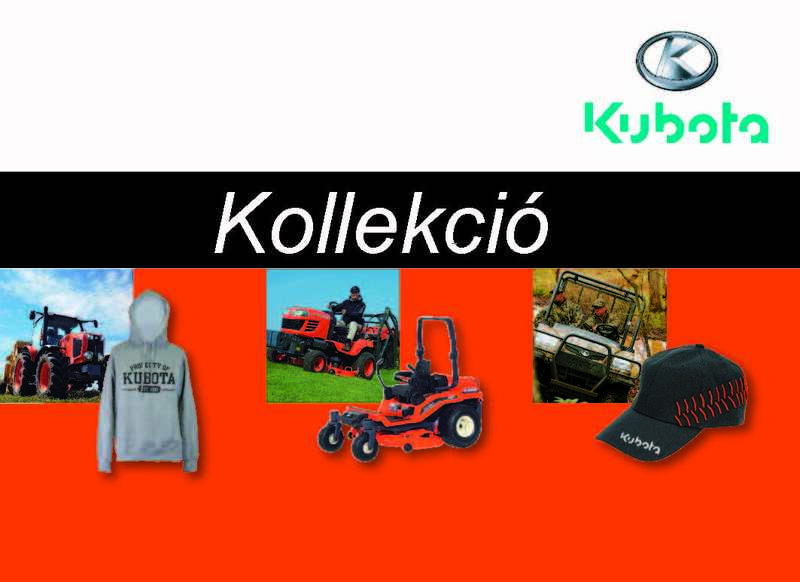 The bride Detti and the groom Peti (now wife and husband) are staff member’s of Hungarian KUBOTA distributor company, Két-Kata Kft. 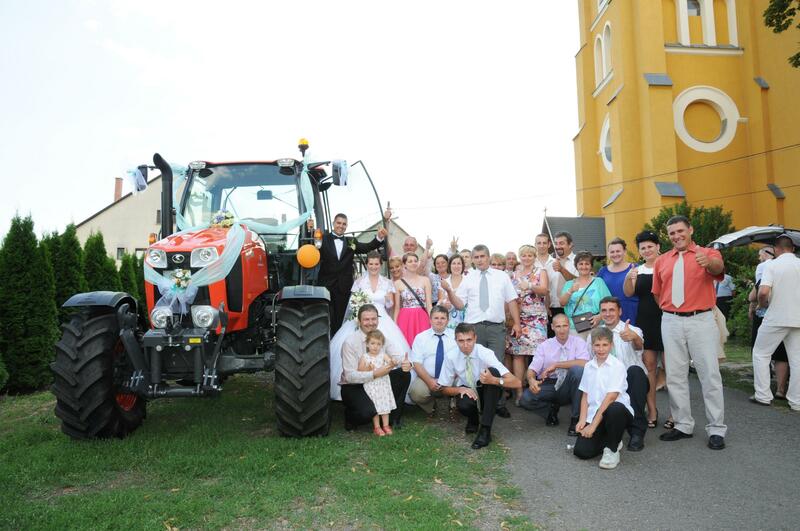 The executive director of the company, Kati Szabóné leads the wedding guests up to the church with tractor. All company members with well-decorated M135GX were waited for the newly-weds at the bottom of the church and accompained them to the altar. 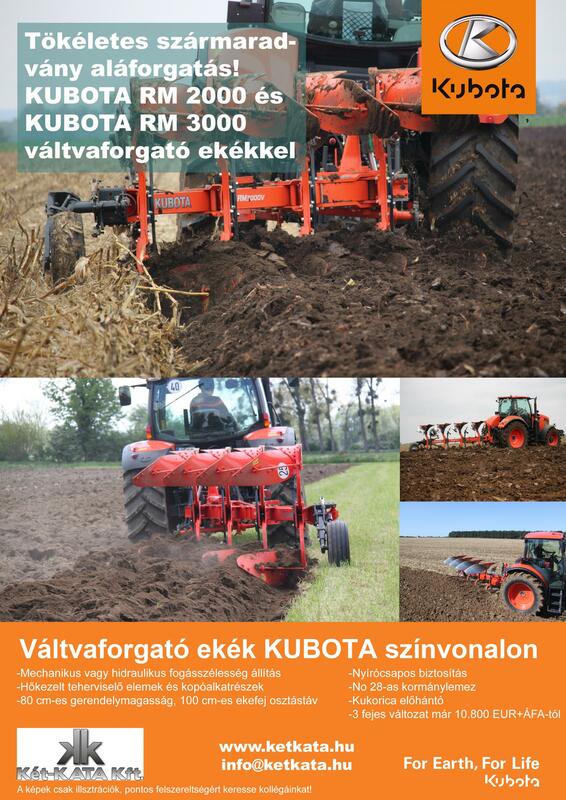 As far as we know, no one led to the altar by Kubota tractor in Hungary yet, and the couple very appreciated this tractor-procession. Wishing them all the happiness in the world and many long years together! Congratulations!